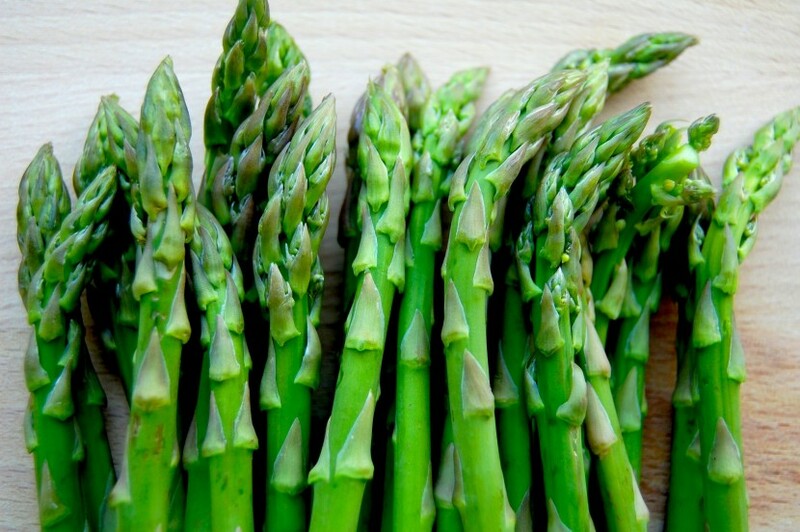 We have some pretty amazing asparagus in the store, totally organic and totally fresh! As part of our Meat Free Meal we are giving you recipes to up your veg intake! If you aren’t a fan of fennel, you could replace it with some onion here and still get a great flavour. Steam the asparagus for about 6 minutes but do not overcook. Saute the pepper, fennel and garlic in the oil until the peppers are soft. Add remaining ingredients and pour over the steamed asparagus.